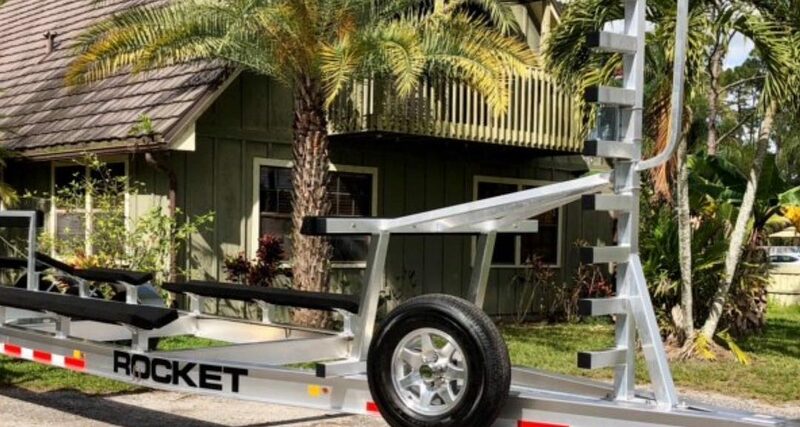 Another happy boat trailer corporate partner. 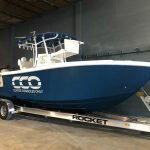 A little sneak preview of the all new TAG Boats 36’ Catamaran. 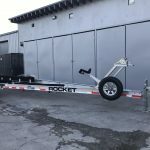 Thank you to our boat trailer distributor @thrustinnovations for putting it together. 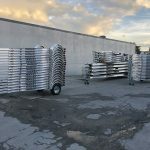 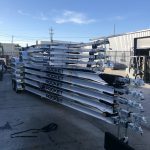 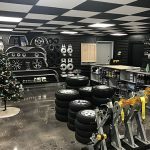 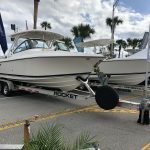 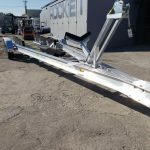 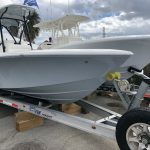 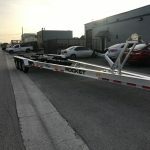 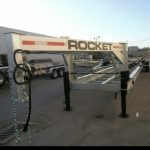 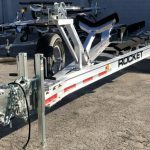 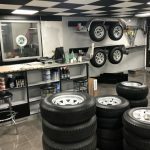 At Rocket Trailers, we are dedicated to providing amazing aluminum boat trailers, customer service and support.